Designed together with arbor structure makes its performance perfect for drilling press and machine center. 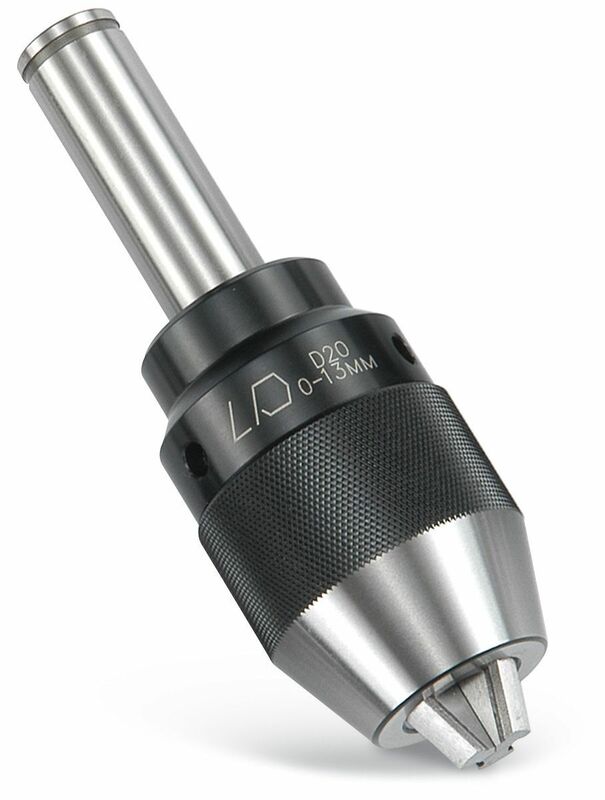 Precisely machined and ground components ensure the tolerance and accuracy. 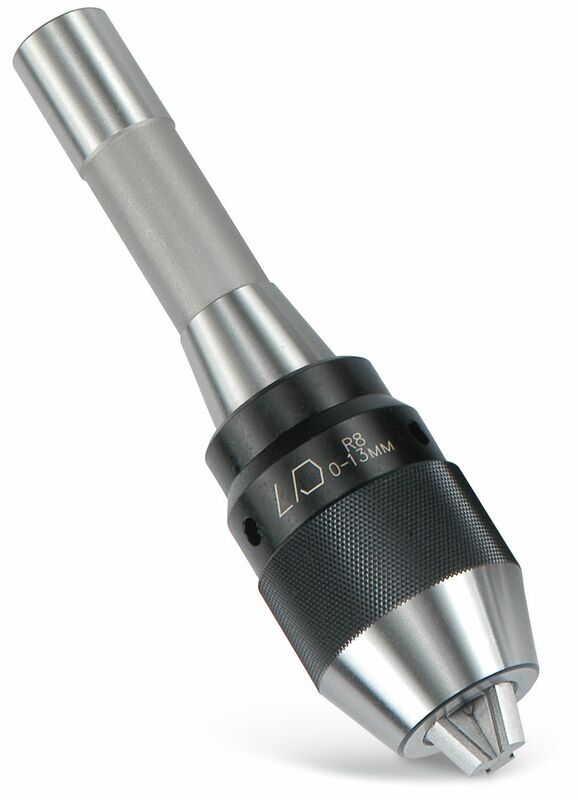 The clamping three jaws adopt high tech Titanium. 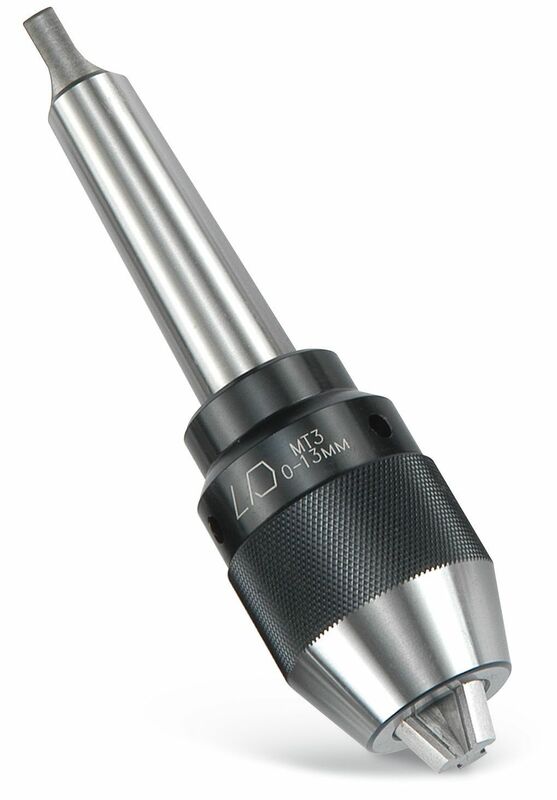 The benefit of adopting Titanium is to increase the intensity and wear-resistance.